Shirodhara is a luxurious way to achieve instant calm and rejuvenation. After performing a full body massage to relax your muscles we will send you into a meditative state with dripping oil on your third eye. 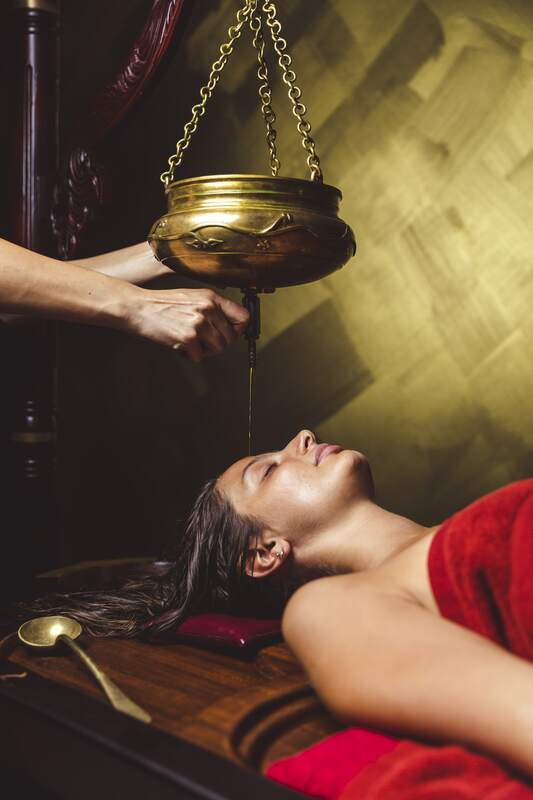 Shirodhara is an amazing, unique body therapy from the ancient natural medical system, Ayurveda. Shirodhara has a profound impact on the nervous system. 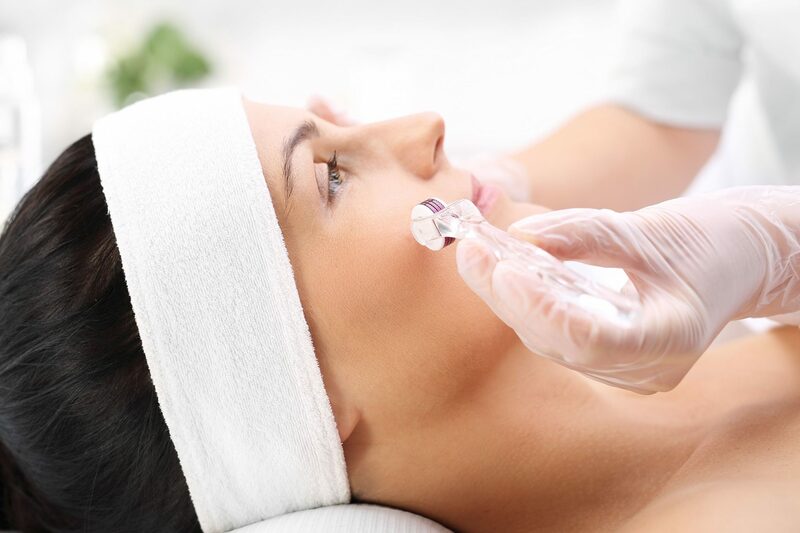 That means, the treatment directly and immediately calms, relaxes, and has a cleansing effect on the mind and nerves. Shirodhara is a great treatment for a compromised nervous system. 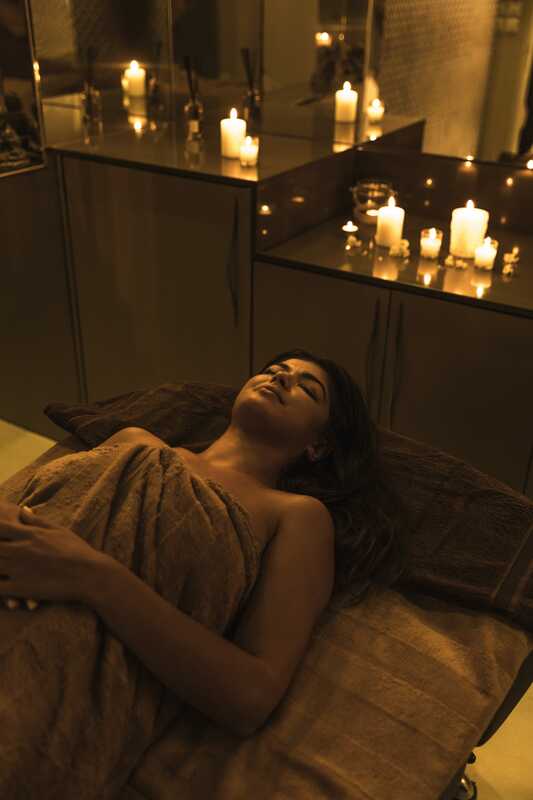 Shirodhara can help relieve symptoms of anxiety, stress, fatigue, and hypertension. It relieves tension, worry, fear, and headaches as well as depression. It regulates mood and gives feelings of pleasure and relaxation. Shirodhara is an ancient Ayurvedic therapy. Warm oil pours in a continuous stream over the forehead or ‘ajna marma’, an area where nerves are highly concentrated. The pressure of the oil pouring onto the forehead creates a deep vibration. The oil saturates the forehead and scalp, penetrating into the nervous system. 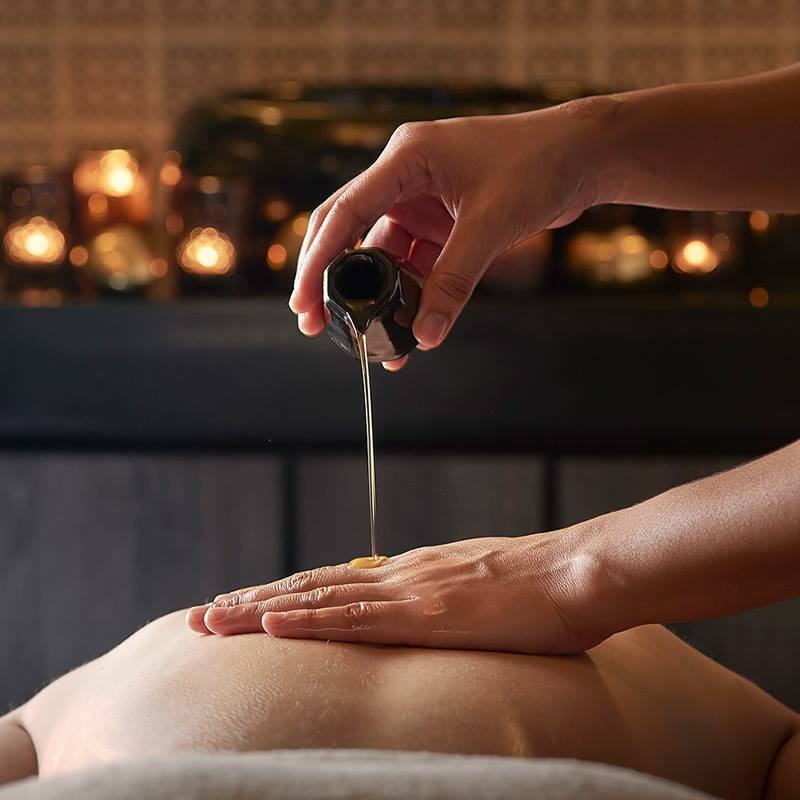 The gentle pressure and soothing warmth of the oil allows the body, mind and nervous system to experience a deep state of rest, similar to meditation. According to Ayurveda, shirodhara is beneficial for Vata and Pitta dosha. When out of balance, Vata dosha exhibits as fear, insecurity, worry, and racing thoughts. Out of balance Pitta dosha exhibits as anger, irritability, frustration and poor judgment. The motion and qualities of the oil used in shirodhara counteracts the out of balance doshas and resets them. It soothes, nourishes, and pacifies the doshas through the application of the oil to the forehead and scalp. 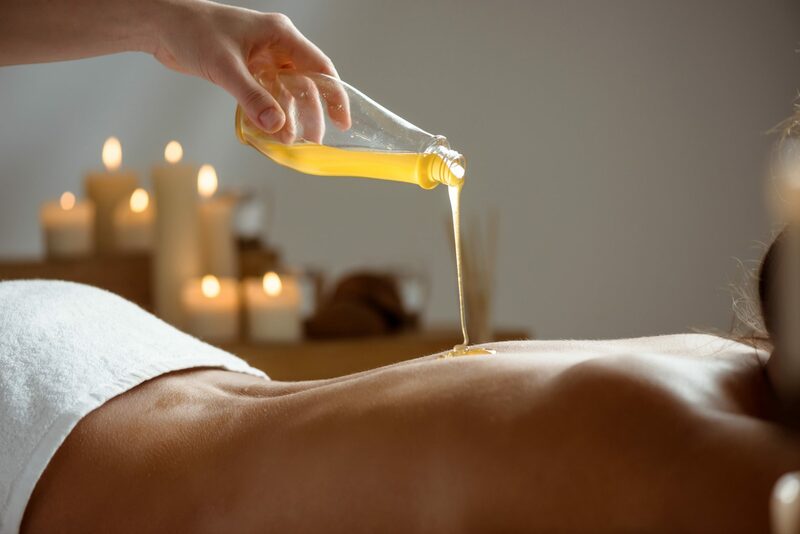 €75 A soothing and relaxing body massage, using warm nourishing aromatic massage oil, made with Shea butter. 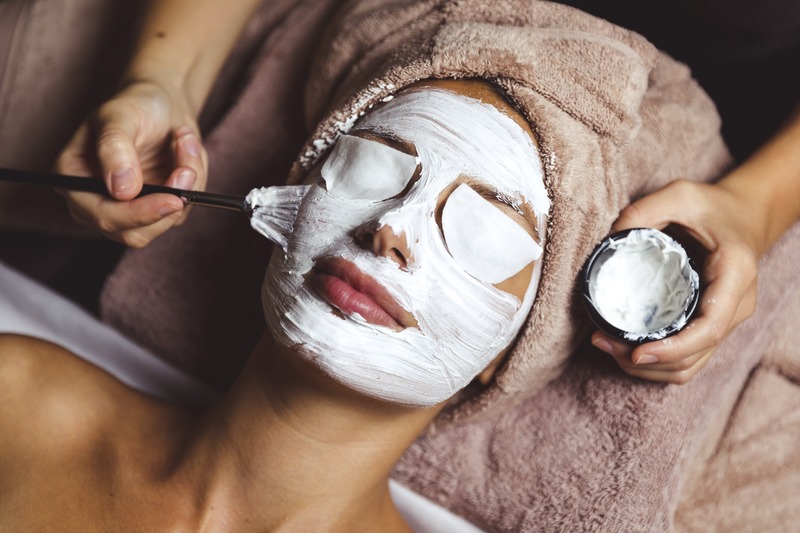 €100 This specialised intense facial peeling treatment is recommended for pigmentation, scarring, open pores and signs of ageing. Highly recommended during the winter season only. 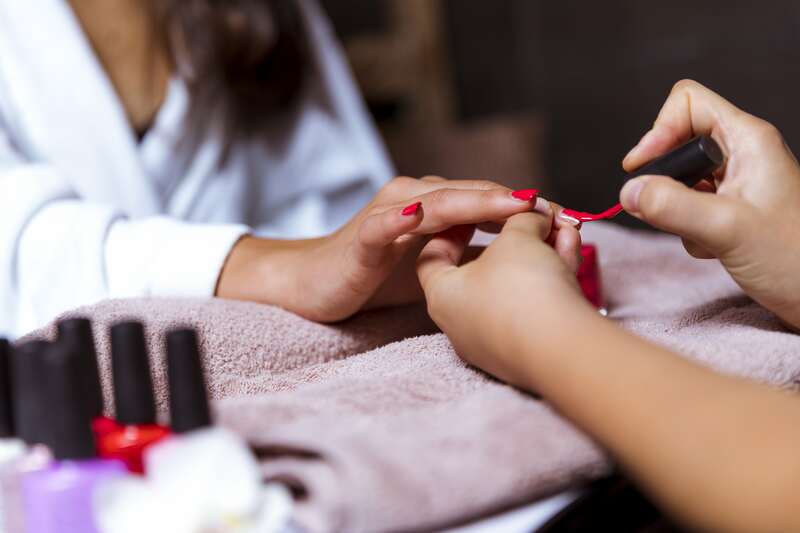 €140 Indulge yourself with a warm, sumptuous and therapeutic Spa experience. Starting from €5 Our professional and trained staff use traditional waxing methods to effortlessly remove your excess hair. €45 An incredible way to bring relief to your tired feet and legs, this foot treatment is excellent for relief of aches and pains. €120 Indulge your senses and feel totally balanced and cleansed after this deluxe package designed to soothe you.